Item is normally in stock and ships out within 2-3 Business days (excluding transit time). If out of stock it can take up to 2-4 weeks (excluding transit time).Specific options may or may not increase shipping time. For any reason, if there is a delay in shipping time we will notify you. Feel free to contact us if you have any concerns. The un-pairing station allows you to store the key unit only while the belt unit powers off, so as not to take up space in the cabinet. 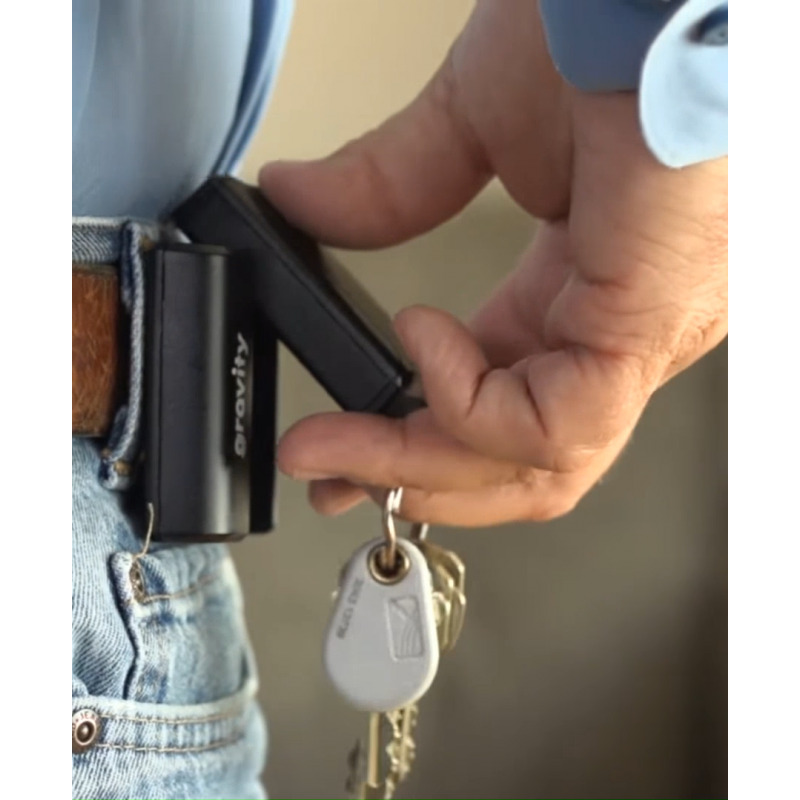 Use the Electronic Key Control Boxes Places KEY FOB in Sleep Mode while in box.